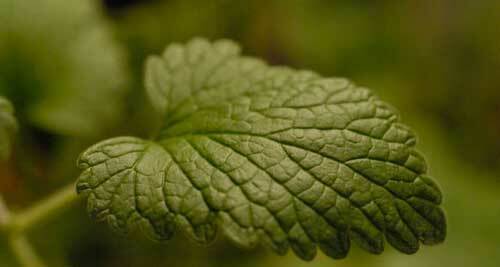 The leaves of Catnip, or Catmint, a herb with a minty odour and a pleasant taste. 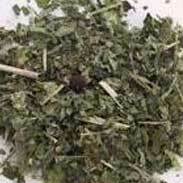 Catnip plants (Nepeta cataria and other Nepeta species) are members of the mint family and the plant is popular in herb gardens and grows widely as a weed. 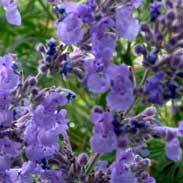 If Catmint is unmolested by felines it will grow erect to nearly a meter with greenish-white serrated leaves with furry undersides. 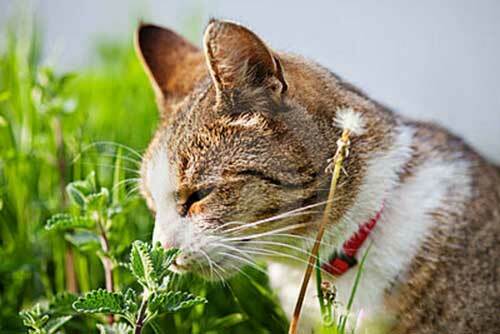 In fact, Catnip has been used medicinally from Europe to China for at least 2000 years. Old herbals praised its ability to promote sweating help cure fevers and it was considered a cough and cold remedy and a herb to relieve chest congestion and phlegm. 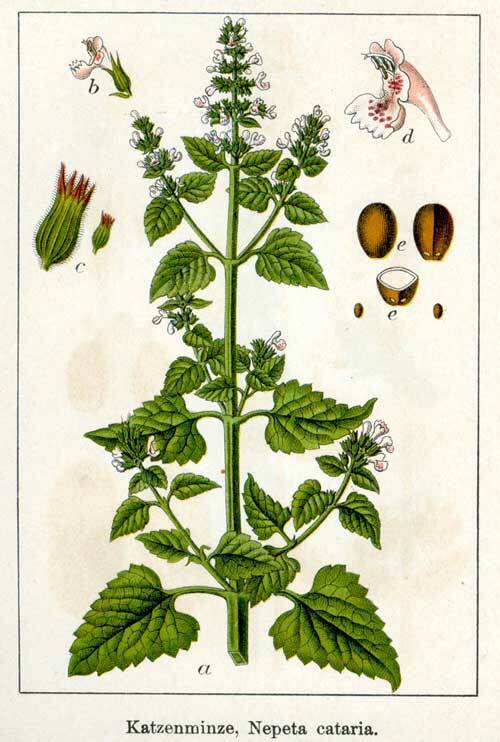 The British Herbal Pharmacopoeia (BHP) describes Catnip's actions as being aromatic, carminative, spasmolytic, diaphoretic, febrifuge, antidiarrhoeal and sedative. The BHP also recommends it being combined with Peppermint in children's colic and Yarrow, Elder and Boneset in the common cold. 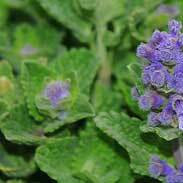 Catnip has long been used for childhood infections, fevers, aches and pains, bad-tempered moods, sleeplessness and digestive upsets. Once upon a time, it was even recommended as a front-line treatment against the dreaded fever of smallpox. ~ German researchers report that the nepetalactone isomers that make Catnip so intoxicating for cats are similar to the natural sedatives in Valerian (the valepotriates), supporting Catmint's traditional use as a gentle relaxant. Virtually all herbal references and authors will assert that Catnip is an extremely safe herb that may be freely taken by young or old and during breastfeeding with no concern to toxicity or over-dosage. There has been a single case in the medical literature of a toddler experiencing central nervous system depression after consuming a large amount of the tea (they don't say how much) thus it may be cited as being unsafe for infants Osterhoudt KC, Lee SK, Callahan JM, Henretig FM. Catnip and the alteration of human consciousness. Vet Hum Toxicol 1997;39:373-5. but this must be weighed against many centuries of extensive use in children where no such concerns have been recorded. There have been concerns raised about its safety in pregnancy, one reference saying that 'Catnip tea is said to have uterine stimulant properties' McGuffin M, Hobbs C, Upton R, Goldberg A, eds. Boca Raton, FL: CRC Press, LLC 1997. However, it should be borne in mind that this and other cautions in pregnancy have come about because of it being historically recommended to help with problems in menstruation, as quoted in Lyle above, or by WM Cook who says 'it promotes menstruation moderately in acute cases and relieves dysmenorrhea'. That it may have such an action is no reason to think it would ever be harmful in pregnancy and it has certainly never accumulated such concerns despite extensive use throughout history, but there it is. If a pregnant woman was using it and wanted to continue, I would not be at all worried about it if the levels were in the kinds of doses as described below. Hoffmann simply writes 'no side effects or drug interactions have been reported'. Cats, from our domestic companions to lions and tigers, are exquisitely susceptible to a volatile oil found in the stems and leaves of the catnip plant. When cats smell catnip they exhibit several behaviors common to queens in season (females in heat): They may rub their heads and body on the herb or jump, roll around, vocalize and salivate. This response lasts for about 10 minutes, after which the cat becomes temporarily immune to catnip's effects for roughly 30 minutes. Nepetalactone, one of catnip's volatile oils, enters the cat's nasal tissue, where it is believed to bind to protein receptors that stimulate sensory neurons. These cells, in turn, provoke a response in neurons in the olfactory bulb, which project to several brain regions including the amygdala (two neuronal clusters in the midbrain that mediate emotional responses to stimuli) and the hypothalamus, the brain's "master gland" that plays a role in regulating everything from hunger to emotions. The amygdala integrates the information flow from the olfactory bulb cells and projects to areas governing behavior responses. The hypothalamus regulates neuroendocrine responses through the pituitary gland, creating a "sexual response." That is, the cat essentially reacts to an artificial cat pheromone. Catnip is a surprisingly powerful herb to work with in clinical practice. Like other members of the mint family it has this marvellous quality of being quite humble looking, and of course it is terribly common, but then it packs an enormous therapeutic punch when you give it to the right person at the right time. Considering such historical uses as the deadly smallpox fever you can be sure that this was not always relegated to a curious herb for cats or a mild digestive tonic for children. I have seen in practice how it can produce a profuse sweat and so greatly allay the pain and misery that the body was enduring in its unaided efforts to mount a therapeutic fever. 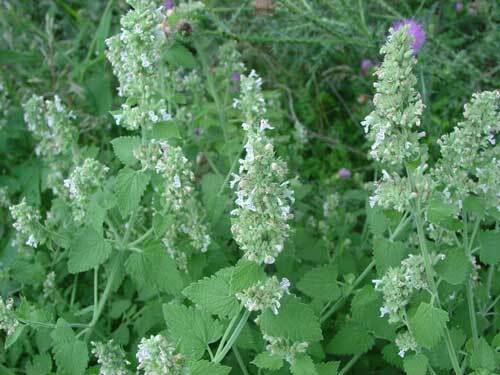 Catnip is a lovely herb to give to children who are miserable with any kind of cold, flu or fever. It is gentle tasting, easy on the stomach and highly effective at helping to move the healing process along. For a child, just one tsp of Catnip is strong enough to convey the medicinal benefit, best steeped in about half a cup of recently boiled water for 10 minutes then strained and drunk. it is good to add some honey if this food is available and allowed. For adults in the throes of a ghastly flu I would use 2 or 3 times the above dose but a key use of Catnip in my older patients has been modest doses, e.g. just 2 grams or so, in tea formulae that are taken over several weeks where I have found that a small amount can greatly help with the tea being easily absorbed by those who have a sensitive stomach. Likewise, as a remedy in its own right, I am certain that Catnip makes a good difference to those who suffer from nervous stomachs and painful tight conditions such as indigestion, griping, or cramping pains in the soft tissues. If you who are reading this have some Catnip growing or can get some of its dried herb then I warmly recommend you try drinking a cup of its tea sometime to feel how gentle and soothing it is on your whole system. My number one use of Catnip over the years has been in a tonic called 'Gastritis Formula' that we use for people with heart-burn, indigestion and gastro-oesophageal reflux disease (GORD). It is shown in more detail below. It is excellent to use in a tea form combined with other herbs for children who are struggling with colds, flu, fevers, gastro infections, and general agitation and restlessness. An example of a restless children's tea is also shown below. A heaped tsp of Catnip, steeped for 10 minutes in water that has cooled down a few degrees after being boiled, will convey all the medicinal properties of the herb. We make a robust 1:5 tincture in 40% ethanol that only needs 2 mls or so in a dose to give the nervine, relaxant, calming digestive properties. I personally believe that, whilst larger amounts could be safely used and are recommended by some authors, that this is one of many herbs where 'less is more' and that the optimal amount is that which the body can feel and respond to without there being further benefit from trying to force the issue, so to speak. 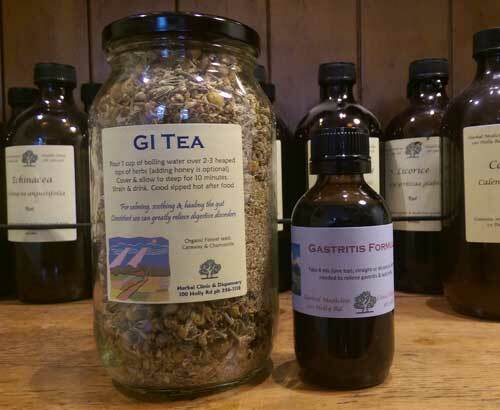 Gastritis, reflux, heartburn, indigestion, whatever name you call it, has been successfully treated by herbalists for many thousands of years with simple, easy to obtain, remedies. . 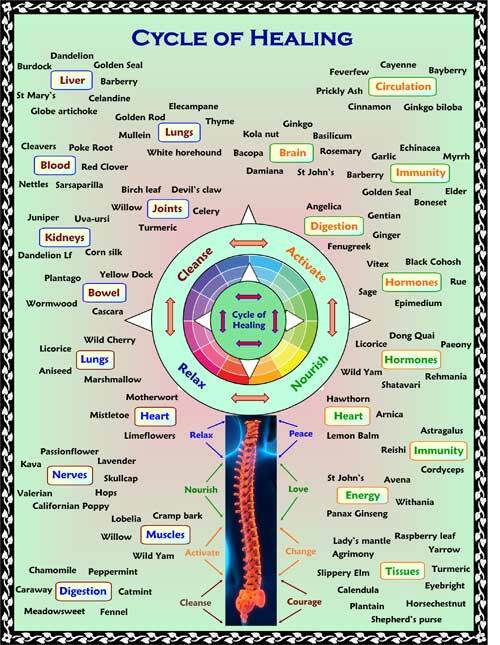 Dosage is vital to the success of all herbal medicines. The Gastritis formula must be taken on an 'as needed' basis, meaning you take it as freely and frequently as required until the symptoms are resolved, and the condition is cured. As soon as you start getting symptoms of indigestion, reflux, gastritis etc. take approximately 4-5 mls of the formula either straight or mixed with just a few mls of water. The medicine will start working immediately but will take up to 20 minutes to get the full effect. If things settle down and improve from just the one dose then great, put it aside and wait until you need it again. However, if the relief is only slight or temporary, you should keep taking doses, at least 20 minutes apart, until the condition has greatly improved. You can safely take up to 8 doses in a day for at least a few days if things are very bad. 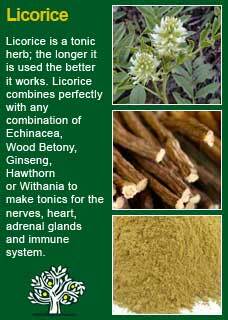 If you have a bad condition, or perhaps if you are coming off some form of stomach acid blocking drug, you may need to use a lot of the formula for a few days and this may mean that you end up taking quite significant levels of Licorice root over a short time-frame. For some people, i.e. those who already tend towards high blood pressure, taking substantial amounts of Licorice may cause their blood pressure to rise. Given the short time-frames that we generally expect to need to use high doses of the Gastritis formula, this should not create any kind of problem but, if you know you that this could be a problem for you, then keep an eye on it, ideally with a home, self-monitoring machine. 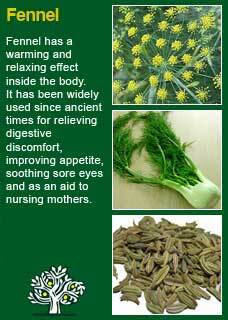 This tea may help with colds, flu, fevers, irritability, diarrhoea, sleeplessness and general restlessness. To make 120gms, enough for a few weeks of regular use if needed. Take 2 to 3 heaped tsps, infuse in water that is a little cooler than boiling for a good 10 minutes, strain and drink at whatever temperature is preferred. Ok to add honey if desired. Much of the information here about the traditional uses of Catnip is consistent with the model of thinking whereby one may treat problem A with plant B. There is value in this approach, especially in how it helps us pass on useful knowledge to one another, but it falls short in one vital area; and that is that people are not all cut from the same cloth! Something that works brilliantly for one person may do less for another -- why is this?